If a list of world’s most prominent car makers is to be prepared, Hyundai will comfortably take a position among the top five. In India it is at the second pedestal with some of the best known offerings such as Hyundai Santro, Hyundai Verna and Hyundai i10, i20. The reason why the Korean car maker has ensures its robust presence in India and worldwide is its constant endeavor to launch new cars and upgrade the existing ones. Another important factor that has helped Hyundai make to the top five is the constant search for new segments wherein it could make its presence felt. 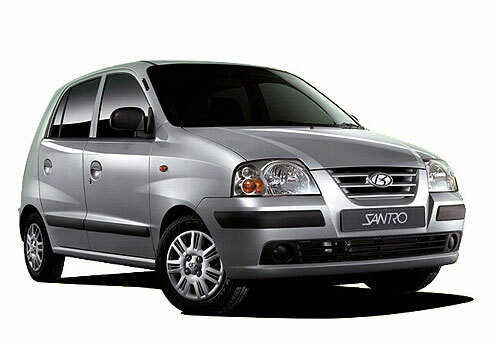 In India, Hyundai has considerable presence in the hatchback segment with the Eon, Santro, i10 and i20. In the sedan segment it has Hyundai Accent, Hyundai Elantra, Hyundai Verna and Hyundai Sonata most importantly. In the SUV segment it has Hyundai Santa Fe and Hyundai Tucson. Still two segments are unexplored and these are compact SUV segment that has been taken over by Renault Duster and Premier Rio 1.3 L multijet recently and the entry level SUV segment priced around Rs 10 lakh. The MUV segment in India still lacks a Hyundai car and it is expected that it will launch one in the next few months. As per recent reports, Hyundai has laid a hectic launch plan for itself for the next three years and close look at the related reports, it seems that Hyundai will be launching new cars as well as updating the existing ones seriously in the next three years. 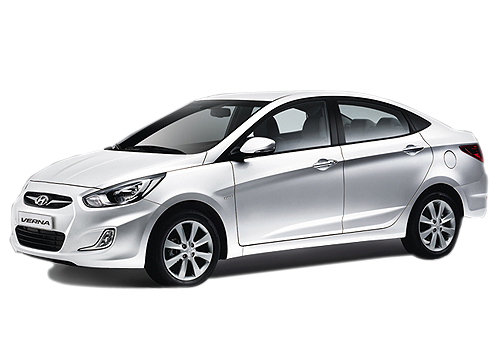 The new launches include New Hyundai Verna that will be launched in 2016. New Elantra will get a facelift next year. 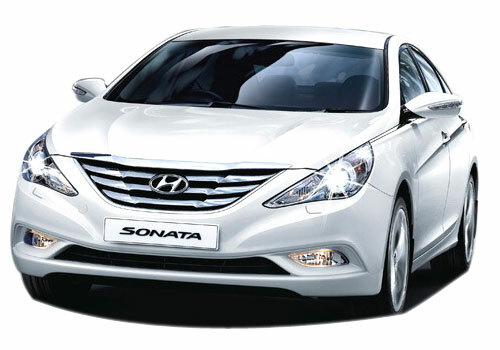 The Sonata sedan that was launched recently will get a new avatar three years from now. Similarly all other models will get their new versions in the next five years. 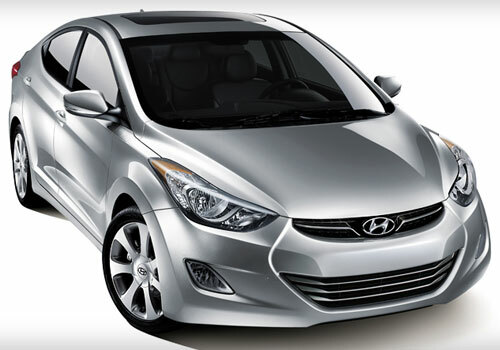 Hyundai models are the most popular and in demand because of the advanced features and style.